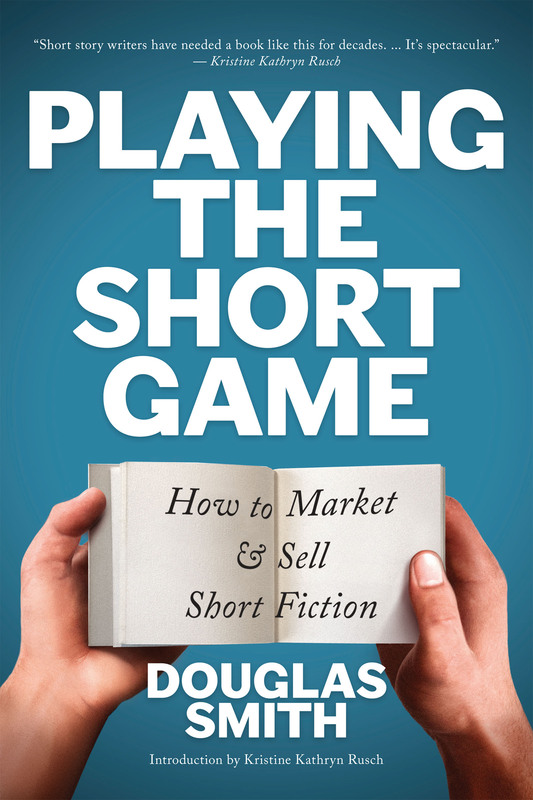 I'm teaching a three-week workshop at the Humber School for Writers on how to market and sell short fiction. The course will be based on my writer's guide, Playing the Short Game, and runs on three consecutive Tuesday evenings starting on March 28, 2017. Each workshop session will be three hours, running from 6:30-9:30pm. The classes will be held at Humber's Lakeshore campus at 3199 Lake Shore Blvd West. You can register here for the workhop via the Humber School for Writers site. Chapters 1-2: Introduction to the course / Why are you writing? / The benefits of short fiction to a writing career. If you're interested, please register here.